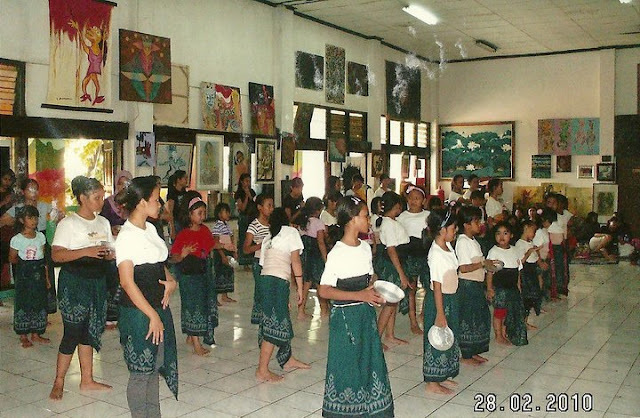 Our balinese dance class is held every Tuesday at 3pm and Sunday at 10am. 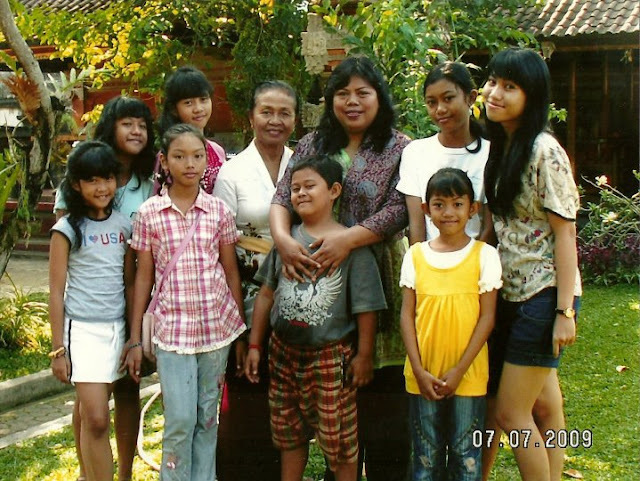 Kids, teenager and young women can learn the know how to do the right balinese dance with help from our professional teachers. For more information or registration, please contact us. Cooperate with Indonesian Government and private corporation, we are available to fulfill their or your invitation to perform Indonesian traditional dances locally or internationally. 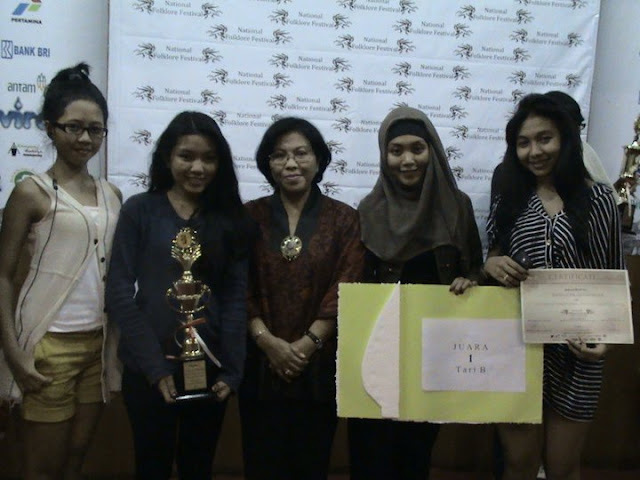 Supported by Taman Mini Indonesia Indah, we always held an annual recital as a final test for every our student routines. 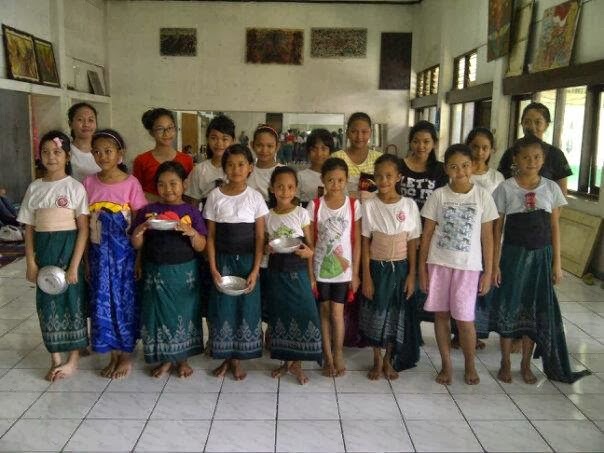 Collaborate with The Legend of Balinese Dancers such as Ibu Arini (Master of Tarunajaya Dance from Denpasar) and Ida Bagus Oka (Master of Kebyar Duduk Dance from Blangsinge), our students will get a rare opportunity to improve their dance skills. Not only learning about the movements, we engage our students to see the real traditional Bali dance. We always participate in any traditional or balinese festivals held in Java.